Ever since Dusk Lycanroc was revealed, we’ve been getting more and more information about the differences in Pokémon Ultra Sun and Ultra Moon. We found out that existing Pokémon have new forms and Z-Moves. As a result, it’s certainly looking more substantial than we initially imagined. Obviously, there’s quite a few confirmations of things we already know here. Like say, Gladion and Hau making reappearances. And there are some minor changes too. 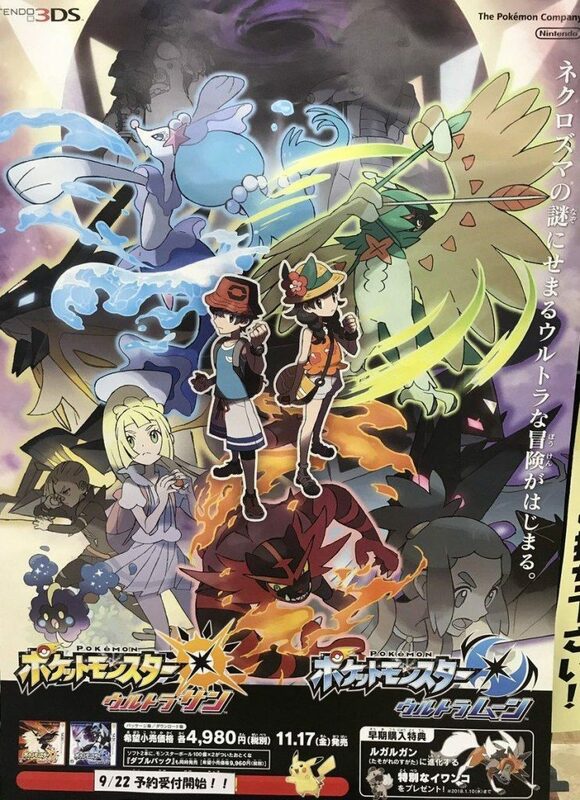 Like Lillie holding a Poke Ball (hinting she’ll be an actual trainer this time around). But then there’s those people. Those ominous looking figures in front of the giant vortex. Who are they? What are their goals? It’s pretty obvious they’re up to no good. They dress like a hybrid of Team Galactic and the Aether Foundation and holding things akin to the Snag Machines in the Pokémon Colosseum series. So, it’s rather likely these are our new villains. So, it seems like the song is for these guys. Additionally, we also have at least some idea about who one of the people is. That’s because it appears to be Faba from Sun and Moon, the mysterious Aether Foundation ‘branch chief’ who clearly had his own agenda throughout the game’s storyline. You can see what seems to be him on the left. However, he’s not the main character here. No, those are the mysterious taller figures in front of him, who don’t match any characters we’ve seen as of this point in time. 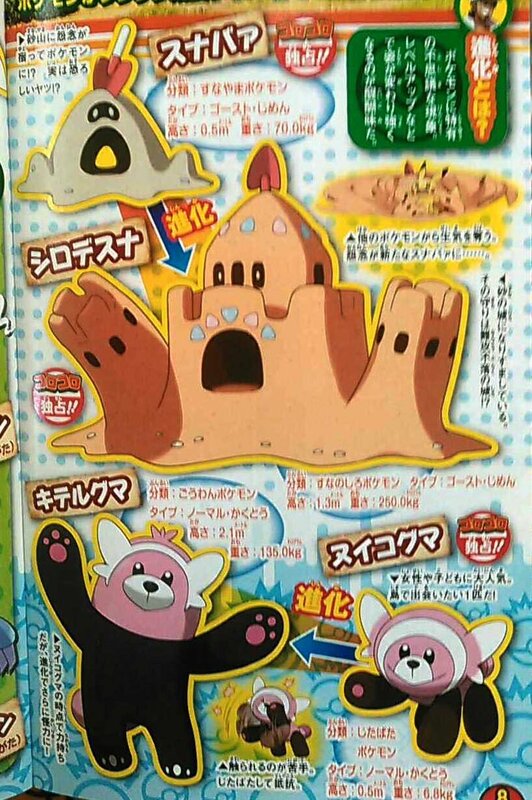 This indicates the new antagonists are from outside Alola. Or at least, don’t have an immediate counterpart in the original titles. And that’s not all it indicates too. 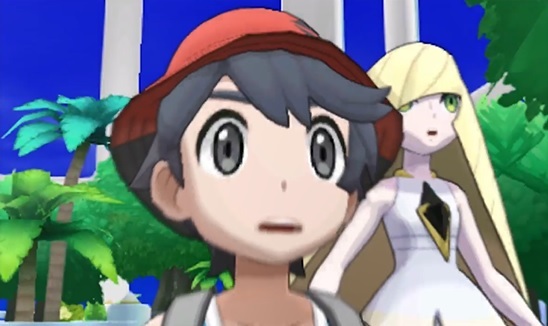 No, it also indicates that Lusamine and Guzma might have a less important role in Ultra Sun and Ultra Moon. That doesn’t jive at all with the new uniform style shown by the new antagonists, and proves she’s likely not connected to them in any direct way. 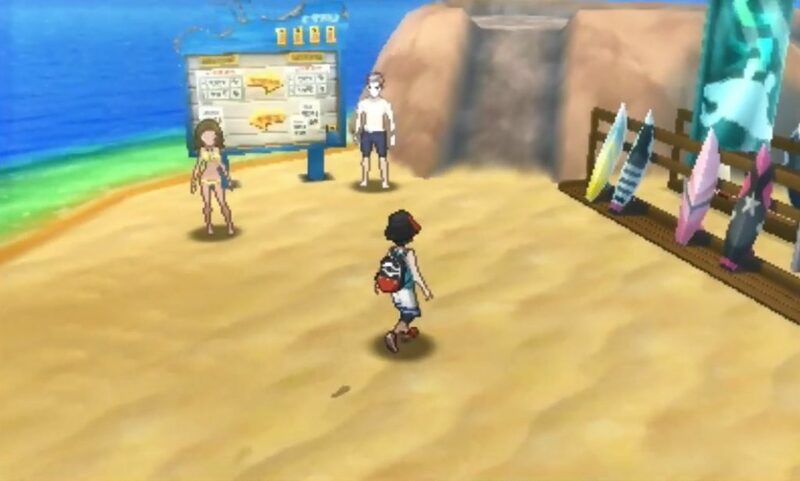 Add Team Skull’s lack of presence here (Guzma aside), and it really does make you wonder what Ultra Sun and Ultra Moon have in store on a story level. So, what do you think of it? 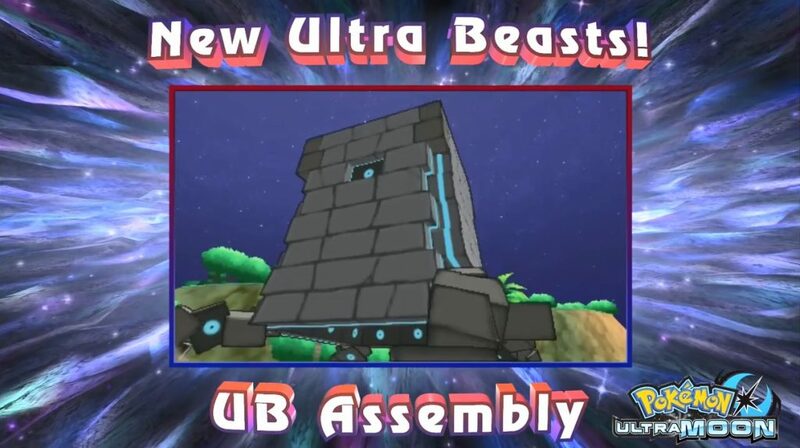 Who are these new villains in Pokémon Ultra Sun and Moon? How do the existing villain teams factor into the whole deal? Have your say in the comments below or on the Gaming Latest forums today!